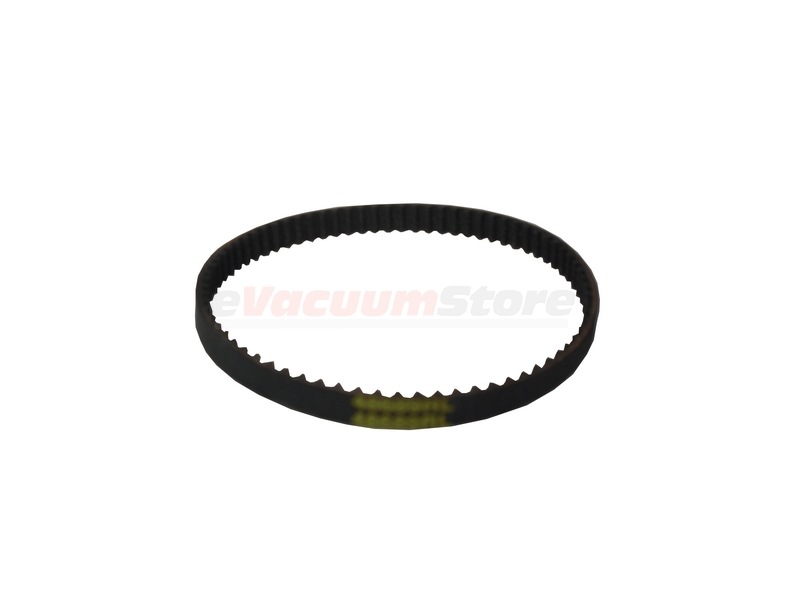 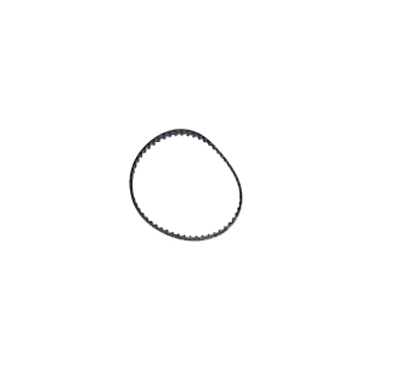 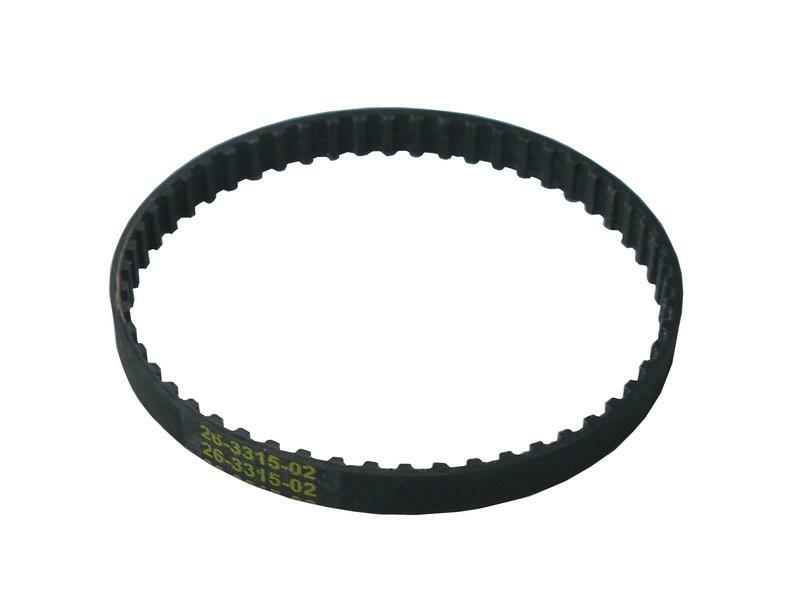 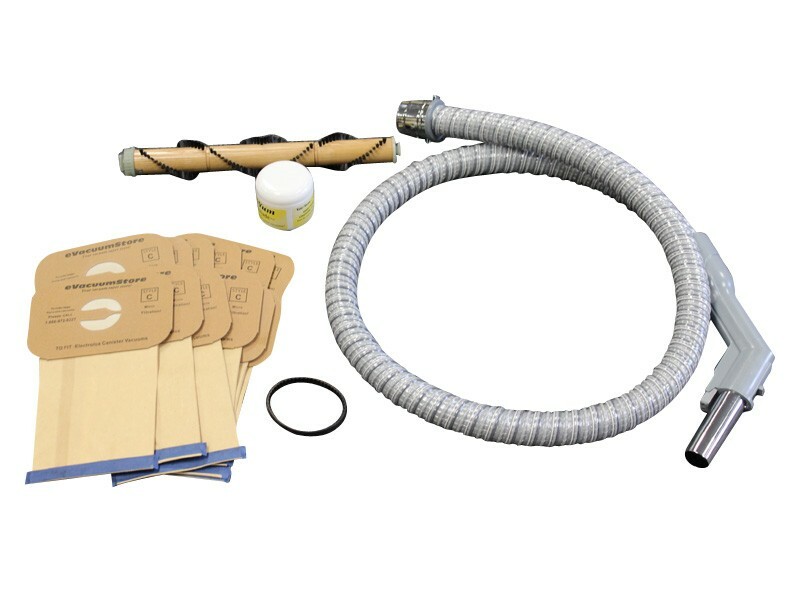 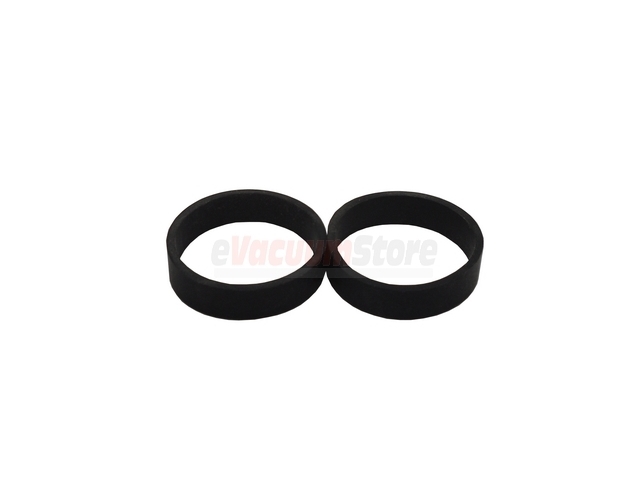 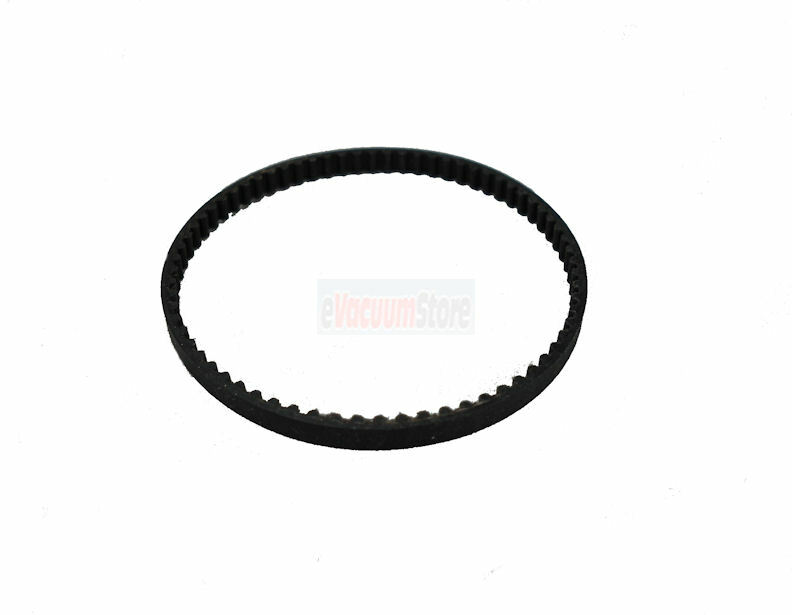 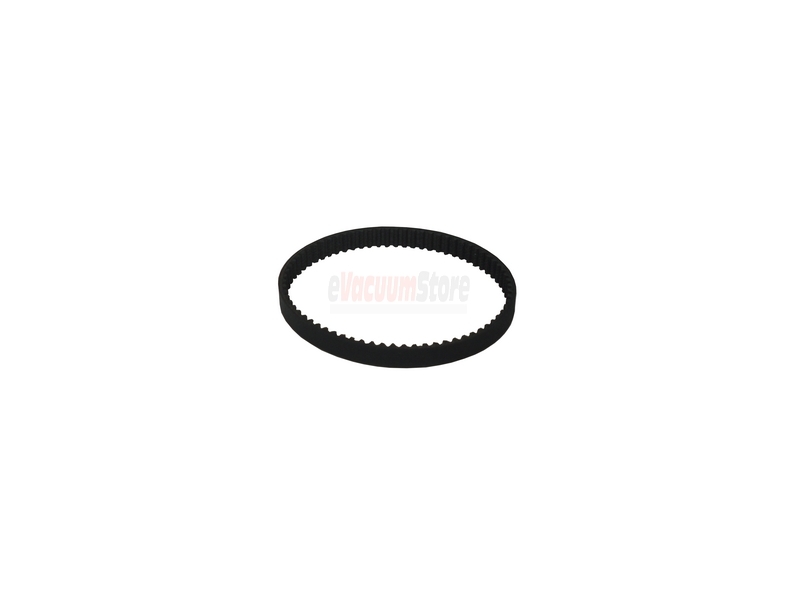 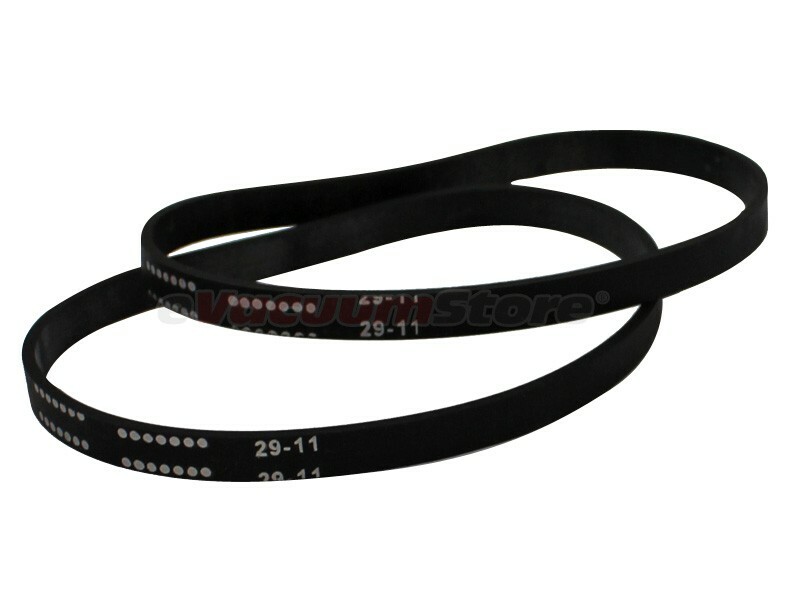 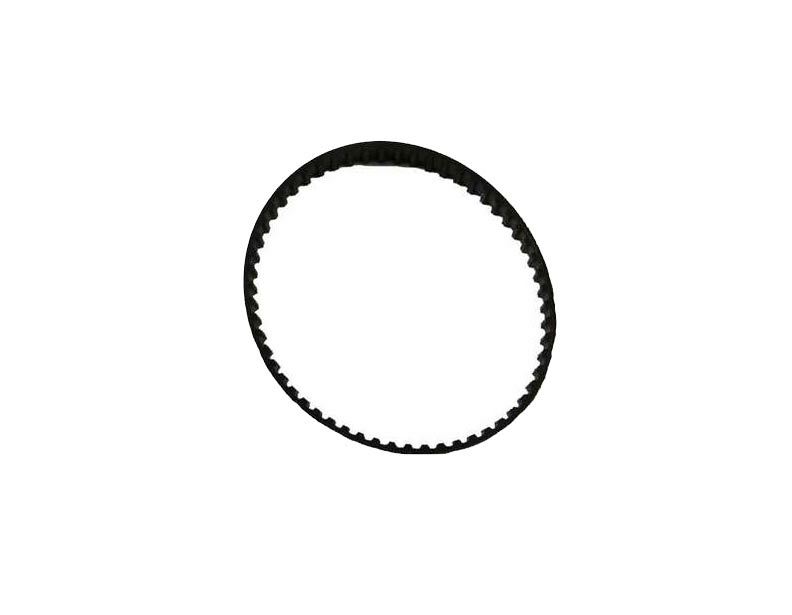 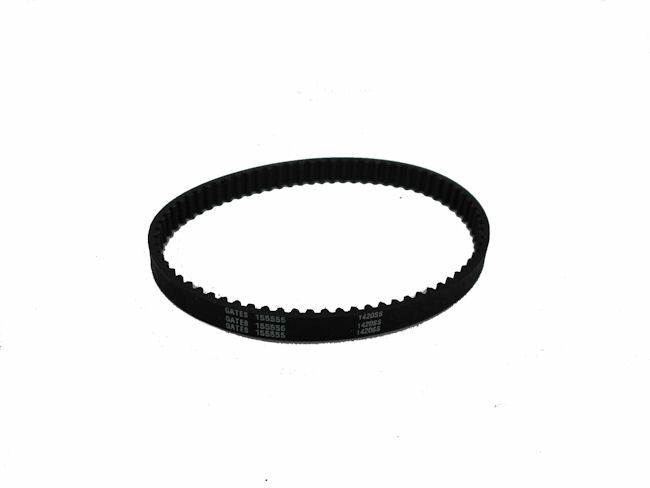 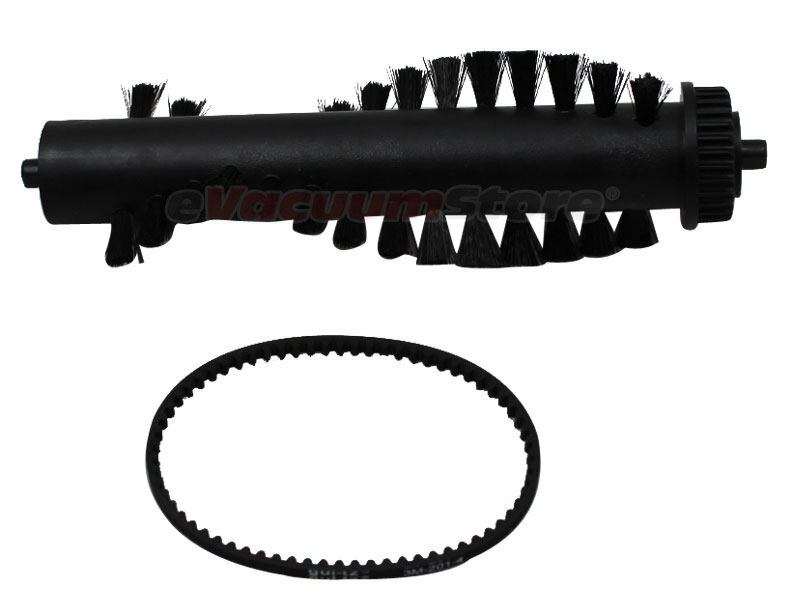 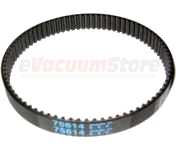 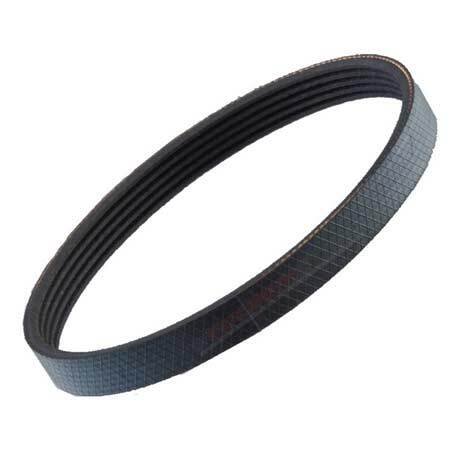 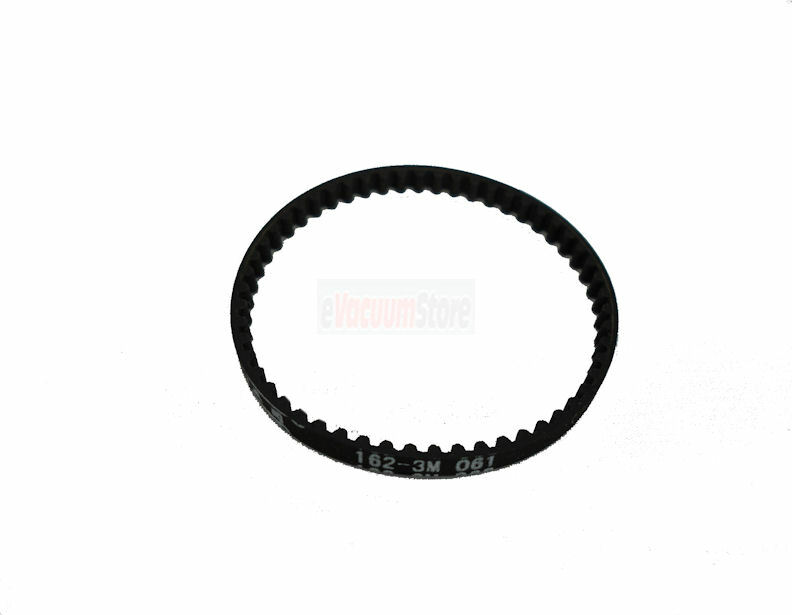 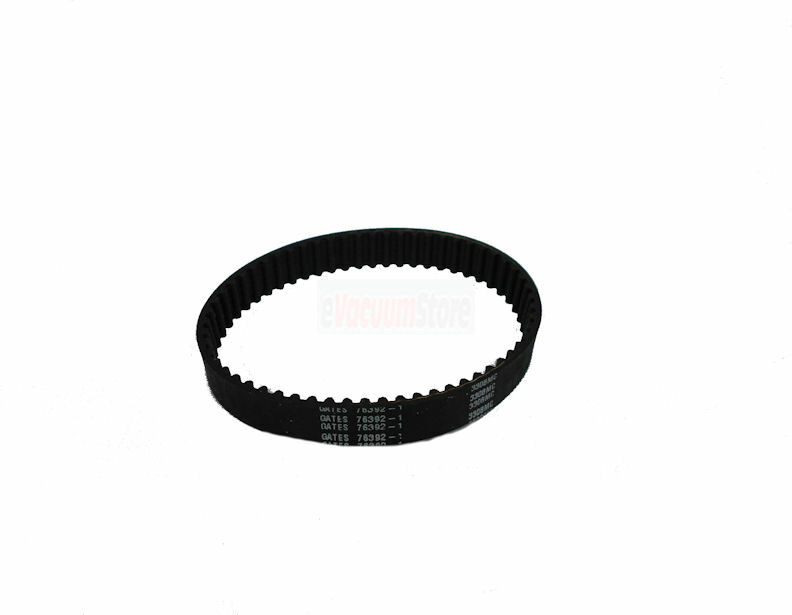 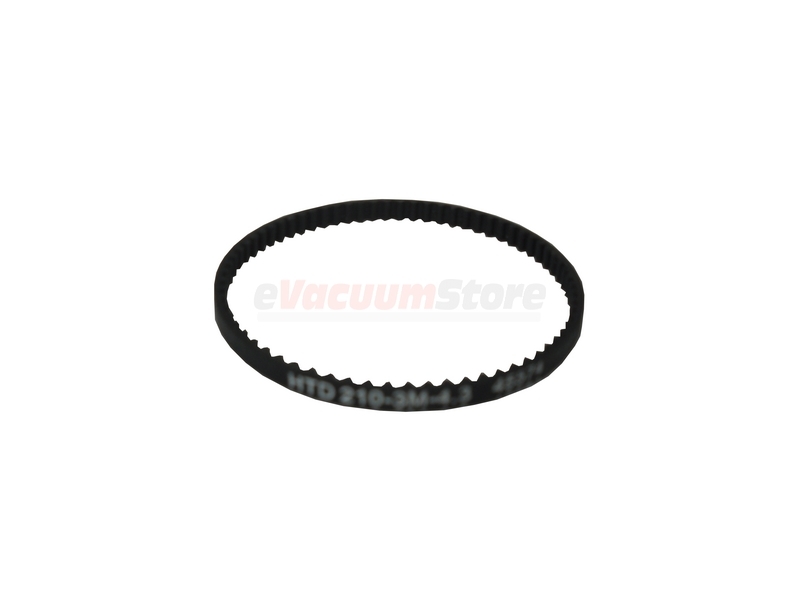 From canisters to uprights, stick vacuums to handhelds, we carry all types of Electrolux vacuum belts for any Electrolux you may own. 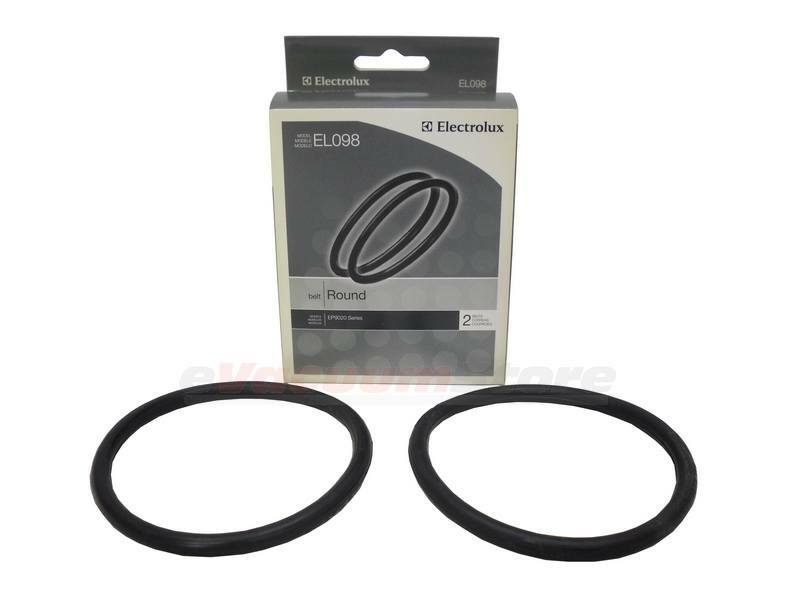 Find which Electrolux belt you're looking for easily by finding your model number in the Browse By Model menu and the entire parts list will appear, including the style of belt you need. 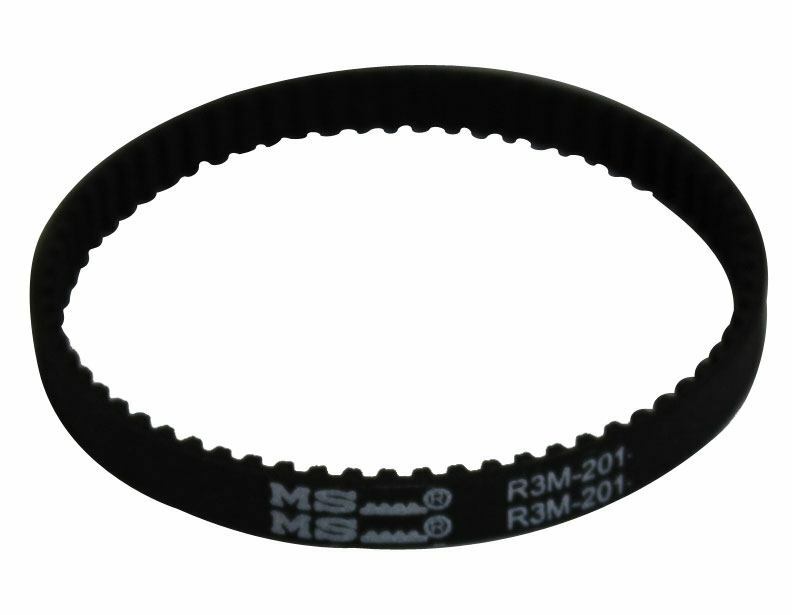 Don't know your model number? 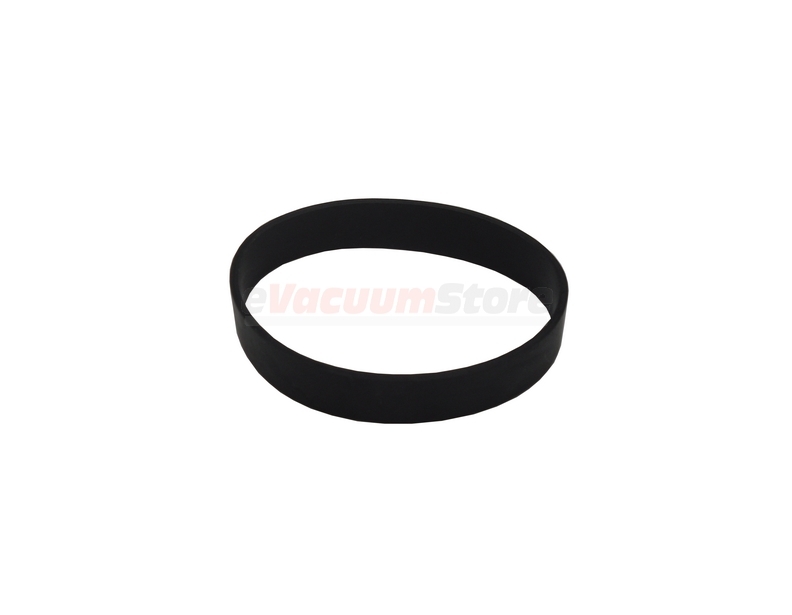 Simply look for a sticker either on the inside of the bag door, on the bottom of the vacuum, or on the back of the vacuum. 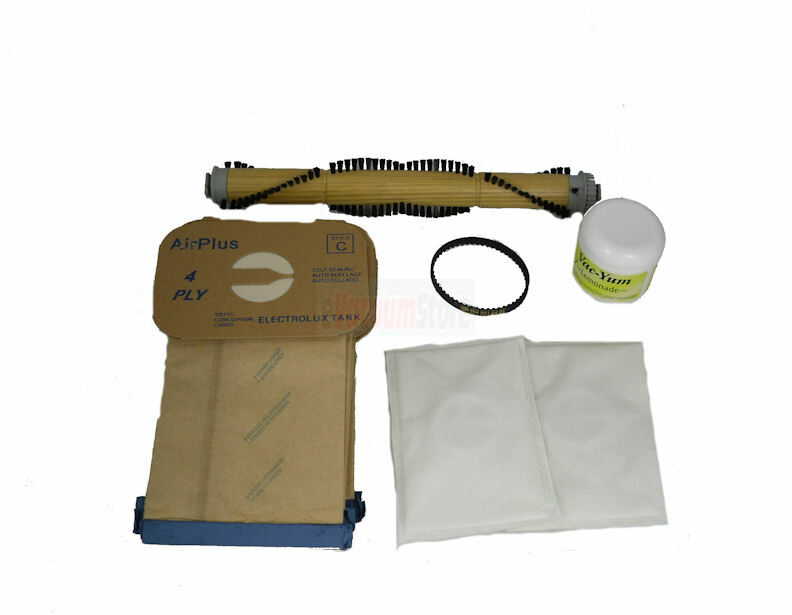 If you need further assistance, feel free to contact customer service at (866) 972-8227. 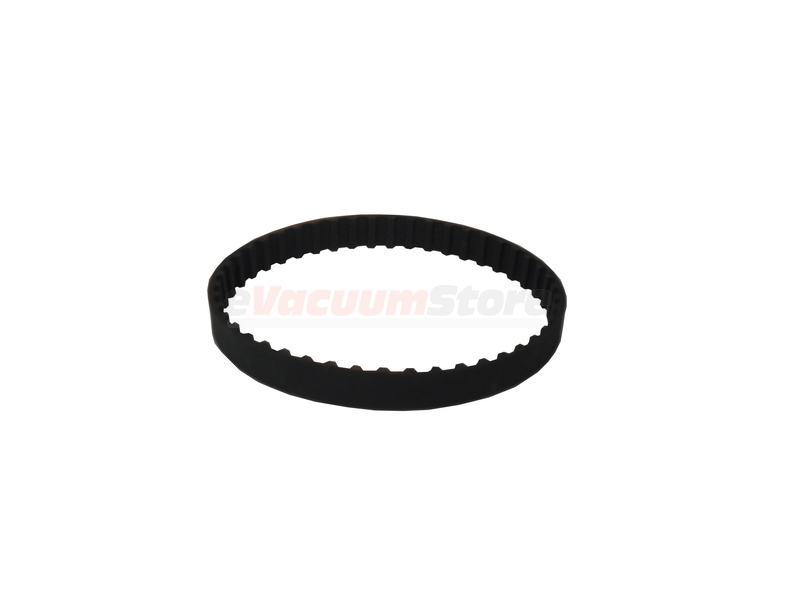 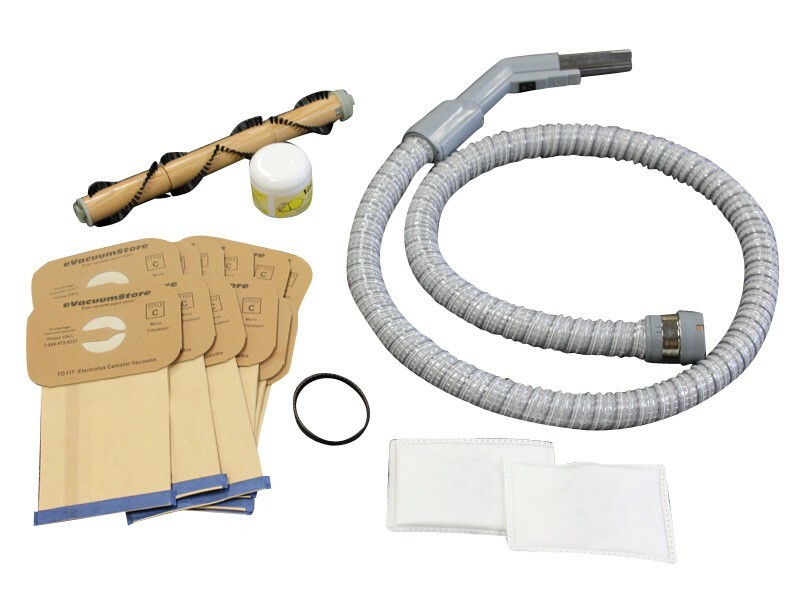 If you're searching for more than just belts, we have Electrolux Parts and Accessories, Electrolux Vacuum Bags, and Electrolux Vacuum Filters.